The magical back-drop of Port d’Hercule and the iconic Prince’s Palace in Monaco will provide a three-day feast of top-class show jumping alongside fantastic entertainment from the 27th - 29th June. The best international riders and horses will descend on the Principality to face challenging technical courses in one of the smallest arenas on the Tour, where daring, scope and bravery are the key ingredients essential for success. Watched over by the super-yachts and nestled in the former Formula 1 pit lane, this event is truly unique in the world of show jumping and draws crowds from all around the world. The enchanting Riviera location and luxurious facilities at the Monaco event combine to deliver a stunning experience for families, VIPs, sponsors, owners and riders. 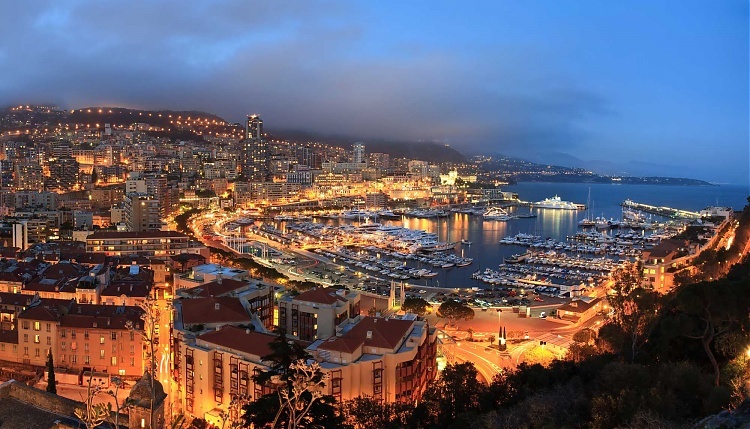 Monaco, which also plays host to Formula One and ATP Masters tennis, is a hub of sport with many high-profile fans in attendance. HSH Prince Albert II of Monaco and other members of the Royal Family are patrons of the event and are joined business leaders and celebrities to cheer on the riders. Previous winners include Scott Brash (GBR), Alberto Zorzi (ITA), Bassem Hassan Mohammed (QAT) and Shane Breen (IRL) but who will take top honours in 2019?